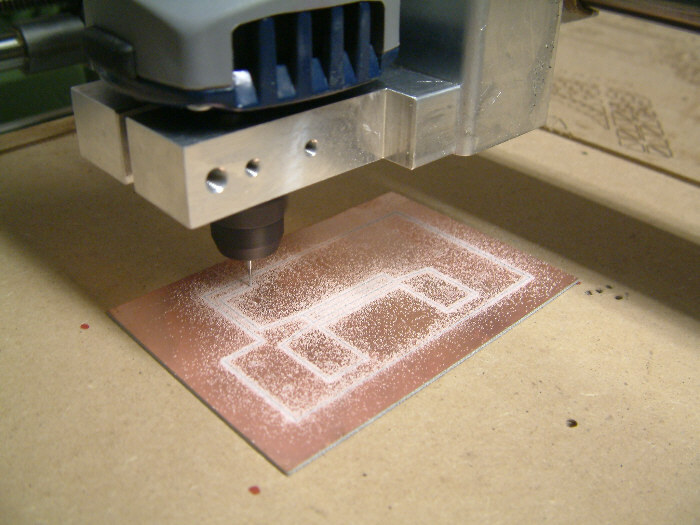 Make PCBs / circuit boards with a High-Z desktop CNC machine. Add the depth controller for extremely accurate depth of cut. 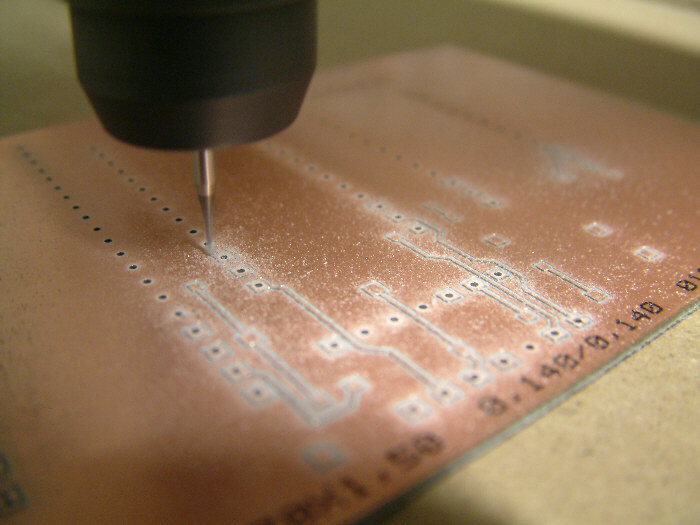 Creating PCB boards is very easy with a High-Z. And by using the depth controller it is even easier. 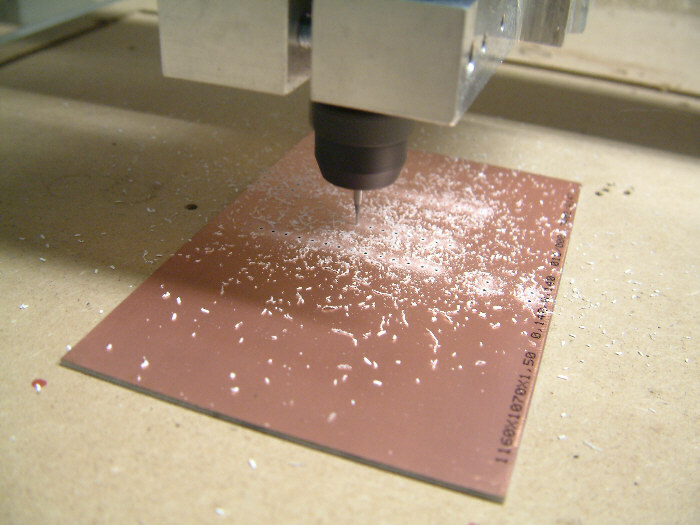 It will guarantee a consistent cutting depth. 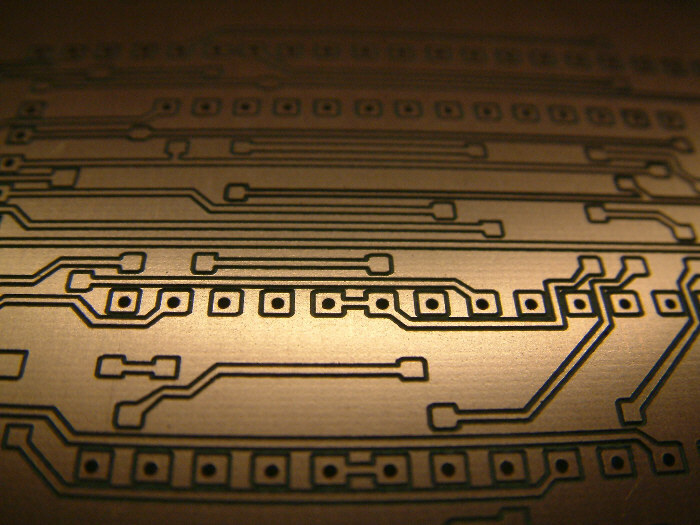 With a High-Z you can create conductive strips as fine as 0.1- 0.15 mm. 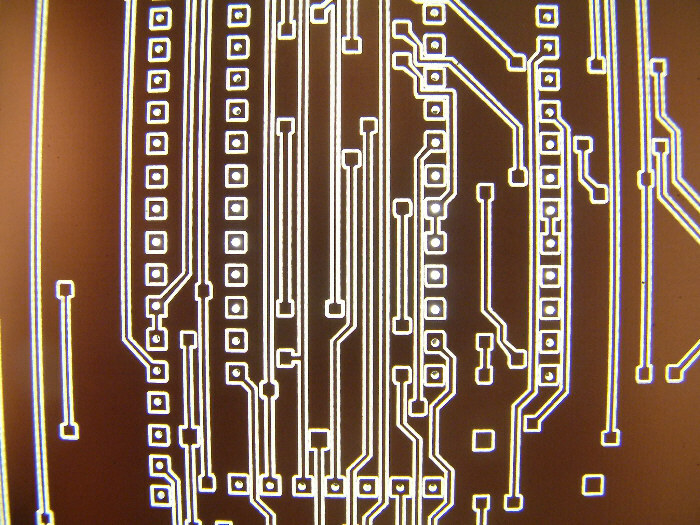 Just design your circuit board in your favorite software and save it as a PLT/HPGL file. 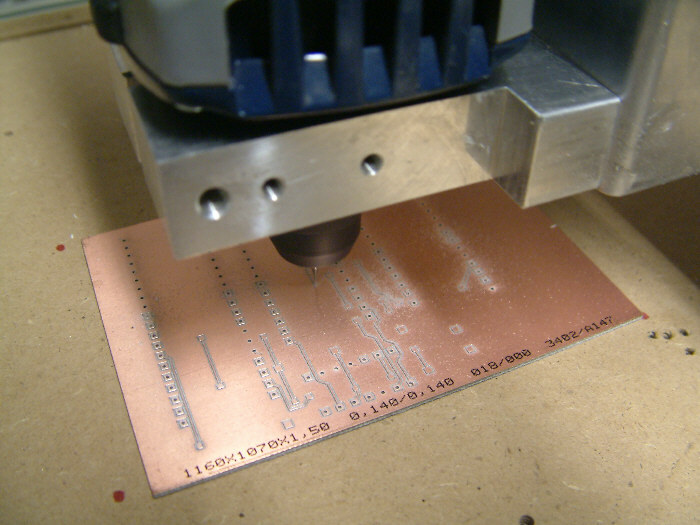 There is no need for other processing of the design since WinPCNC can generate the code directly from this file. 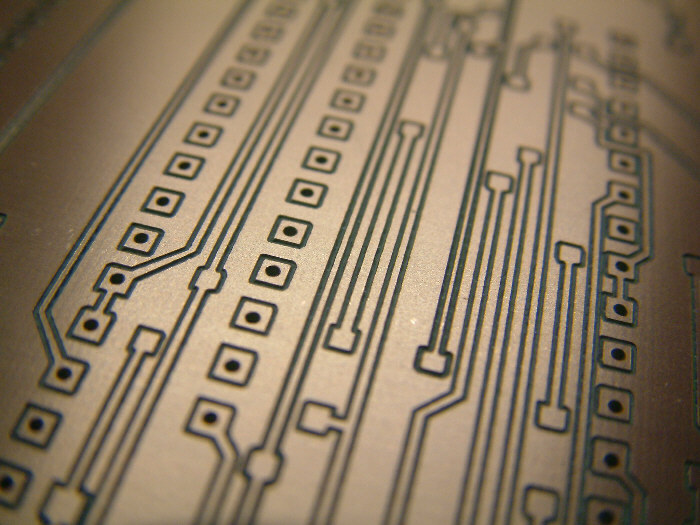 One popular program for PCB design is Target 3001.